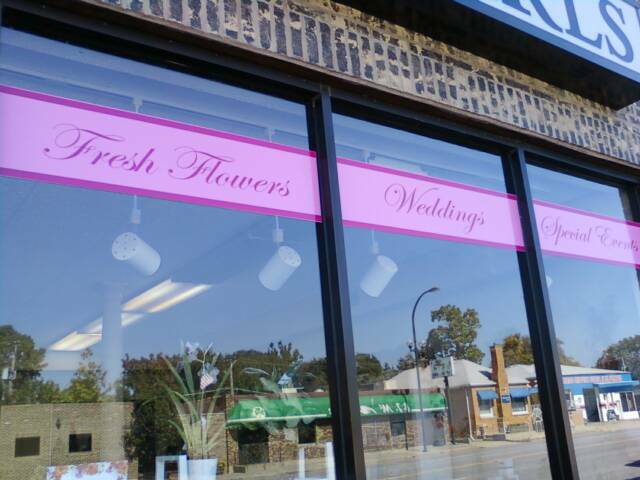 Windy City Flower Girls is a trendy, full service flower shop, where you will find truly beautiful flowers for every occasion. 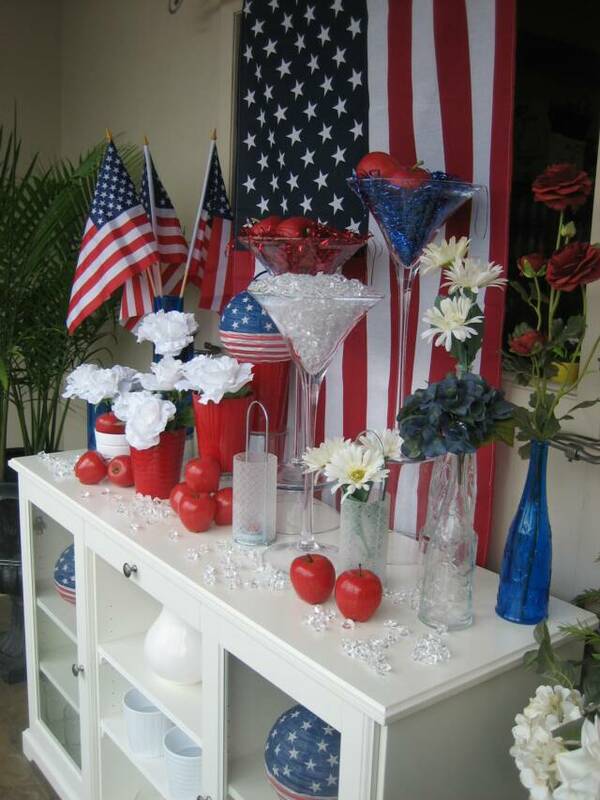 The owner and Certified Designer, Aimee Bachmann, has nearly twenty years experience in various areas of the flower industry. 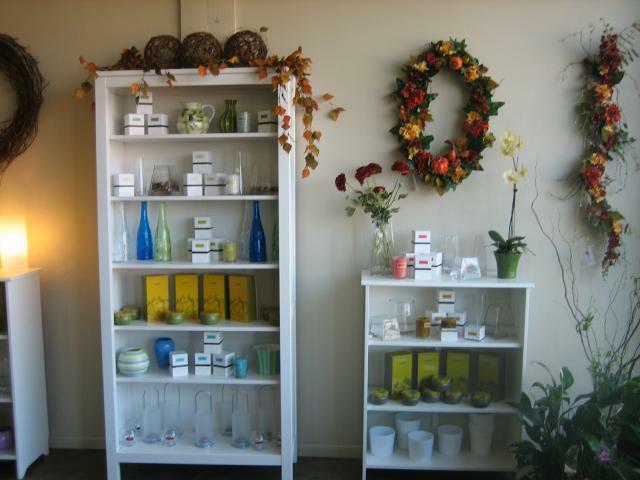 Not only has she managed flower shops, she has also worked as a Flower Buyer for a major on-line flower distributor, and was the Midwest Account Manager for a California flower grower. 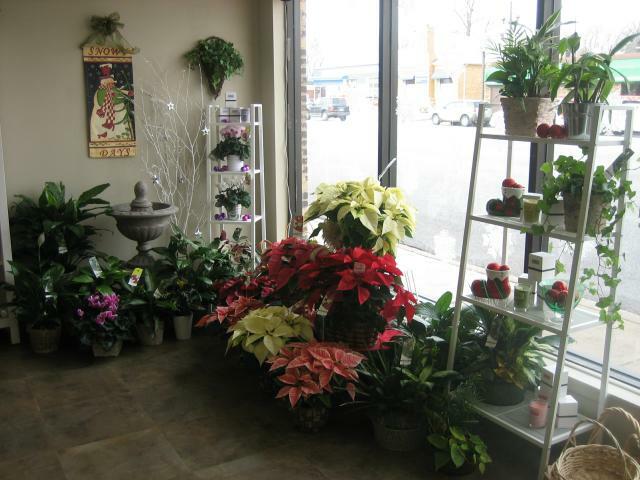 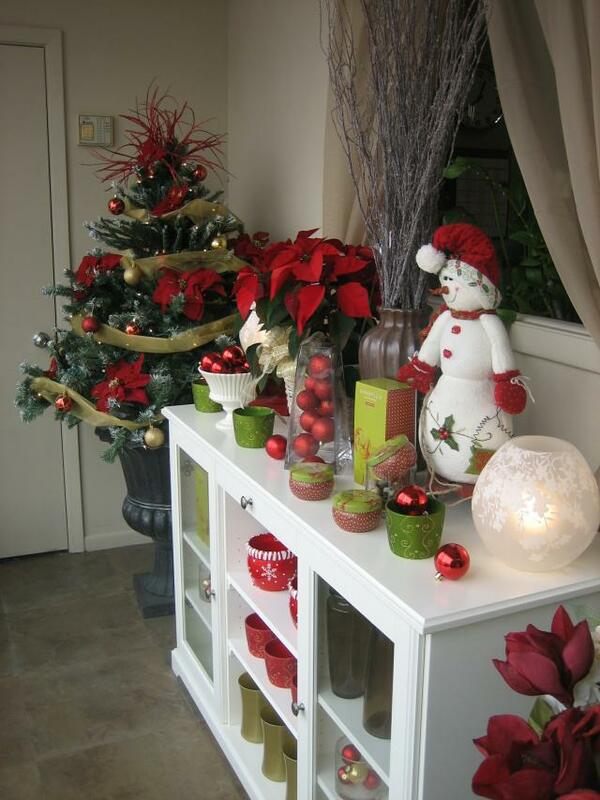 Together with her dedicated staff, their passion is to give you a pleasant floral experience and provide the highest quality product in the most beautiful, one-of-a-kind arrangements. 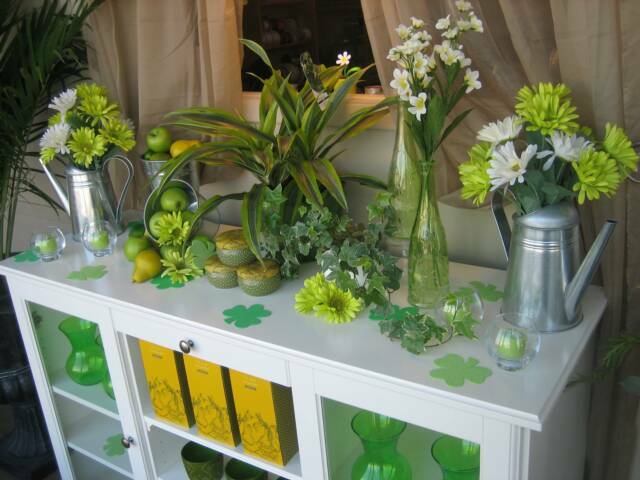 We are committed to offering only the finest floral arrangements and gifts, which are backed by our prompt and friendly service. 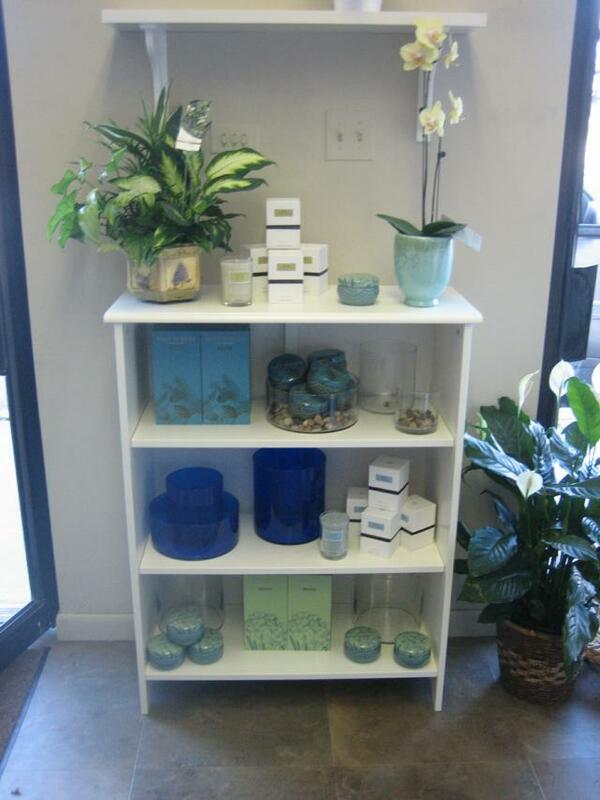 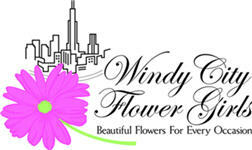 At Windy City Flower Girls, we will always go the extra mile to make your floral gift perfect!